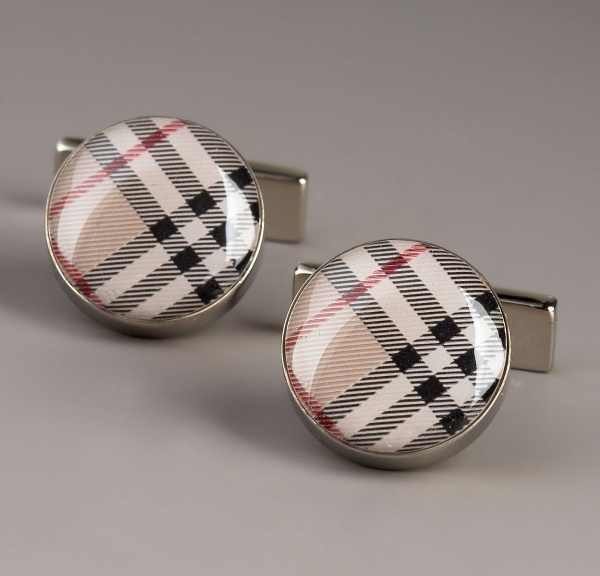 Burberry returns to a time-honored favorite with these round cufflinks featuring their famous Haymarket check. The familiar tan, red, and black are back for a bit of spot detailing, adding plenty of character to your French cuffs. Finished in sterling silver, they’re a fine stocking stuffer for any man on your list this year. Available at Neiman Marcus. This entry was posted in Accessories, Cufflinks and tagged Neiman Marcus. Bookmark the permalink.